Debo Powers, NFPA President, passed along the following information . . . The Northern Continental Divide Ecosystem (NCDE) grizzly bear population is “The Heart of the Grizzly Nation.” This population is crucial to recovery in the rest of the lower 48 populations. As the federal government moves toward delisting these magnificent creatures, we need to become informed. 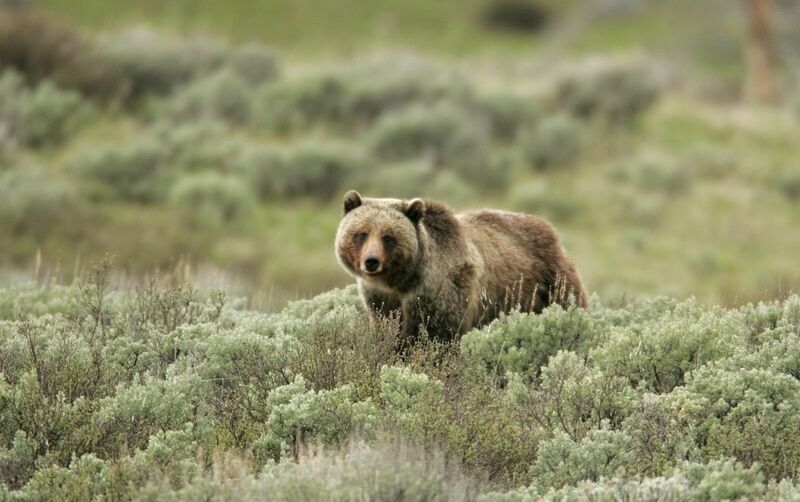 Dr. David Mattson is building a website intended to bring together much of the information that is known about grizzlies, including demography, diet and habitat, and conservation: https://www.mostlynaturalgrizzlies.org. There will be a meeting of the NCDE Interagency Grizzly Bear Committee in Missoula on November 29 from 9:00am to 4:00pm. There will be updates from various agencies working on the grizzly bear recovery plan and a time for public comment at the end of the meeting.